Research from the Carnegie Endowment for International Peace published this week focused the attention on how financial systems around the world are at risk from state-sponsored cyber attacks. With events such as the Bangladesh Central Bank heist in 2016 that abused the SWIFT network still firmly in the memory, there is no doubting how valuable a target the financial services sector is for cyber actors, be they cybercriminal or state-sponsored. This sector, however, is comprised of a myriad of different businesses, individuals, and institutions. 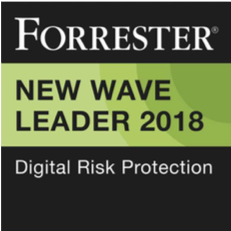 These all serve different purposes, use their own systems and processes, and – importantly – have their own types and levels of cyber risk to tackle. Their threat models therefore differ, but there’s a tendency within our industry to group these all together without making this distinction. In this episode of ShadowTalk, we hone in on one area of the sector in particular: high-frequency trading. Think of cybercriminals stealing mergers and acquisition information, sharing insider secrets, and manipulating stock prices. But how achievable are these types of attacks for the majority of threat actors? How secure are trading firms and their systems? And why have we yet to see the Hollywood scenes of despairing traders standing helplessly as the numbers on a giant stock market board career down to zero because of a cyber attack? The Photon Research Team’s Richard Gold and I are joined by a high-frequency trading (HFT) expert to look at what attacks are possible, what the consequences would be for the financial services industry at large, and why significant attacks against trading platforms and exchanges have been so few and far between. Also known as ‘pump and dump schemes’, this is a type of fraud where an individual or group will artificially inflate the price of a stock that they own by encouraging others to buy shares. The fraudsters then sell or ‘dump’ their overvalued shares, meaning investors lose their money as the price falls. As we highlighted in our cryptocurrency report, The New Gold Rush, fraudsters can use disinformation campaigns to perform this type of activity. 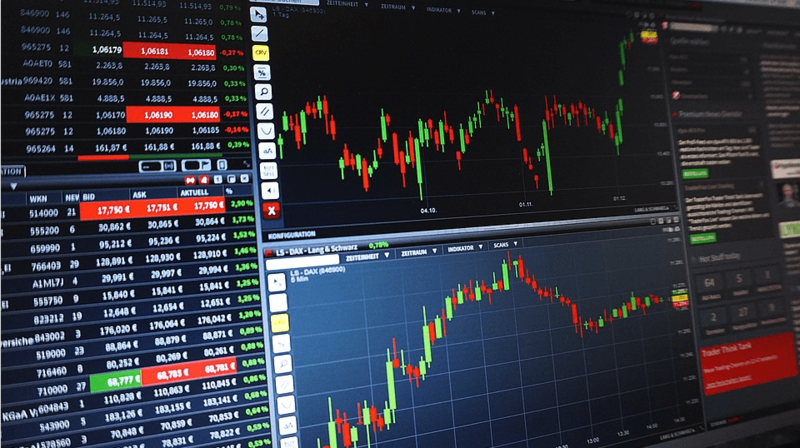 For high-frequency traders, compromising and taking over brokerage accounts is one method through which malicious actors could attempt their boiler room scams. Several years ago, many in the HFT community moved into Bitcoin given the ease with which they could use their existing infrastructure and knowledge for cryptocurrency trading. As cryptocurrency exchanges are not as robust as traditional exchanges and are often unregulated, then there are ample opportunities for people to make a lot of money. Malicious insiders within the HFT community who know the tricks of the trade and understand the systems and mechanisms at play are therefore best placed to take advantage. This is when someone has client information that it is their fiduciary responsibility to protect, but they then trade themselves using that information. This is illegal as the trader has that information ahead of time and is running ahead of that client’s order. Here, access to non-public information such as mergers and acquisition data, economic numbers (such as what the Bank of England or US Federal Reserve is about to do), or earnings announcements are incredibly valuable to a front runner, and it is one reason why cybercriminal groups such as Fin4 will target sensitive and confidential information belonging to an organization. For a more in-depth discussion of the cyber security risks faced by HFT, listen to the full episode of ShadowTalk: Episode 60: Cyber Risks and High-frequency Trading.